I have more great gift ideas for you, your friends, family, co-workers, you..did I say you already?? 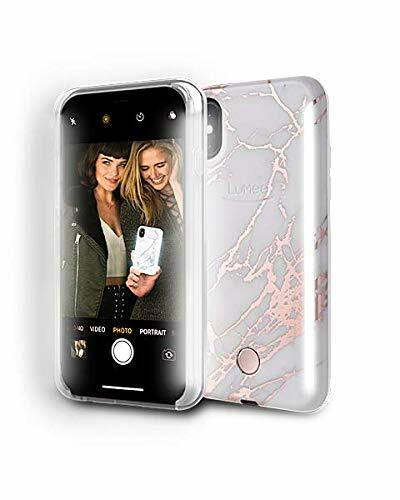 This is the latest design for the LuMee Light Phone case. 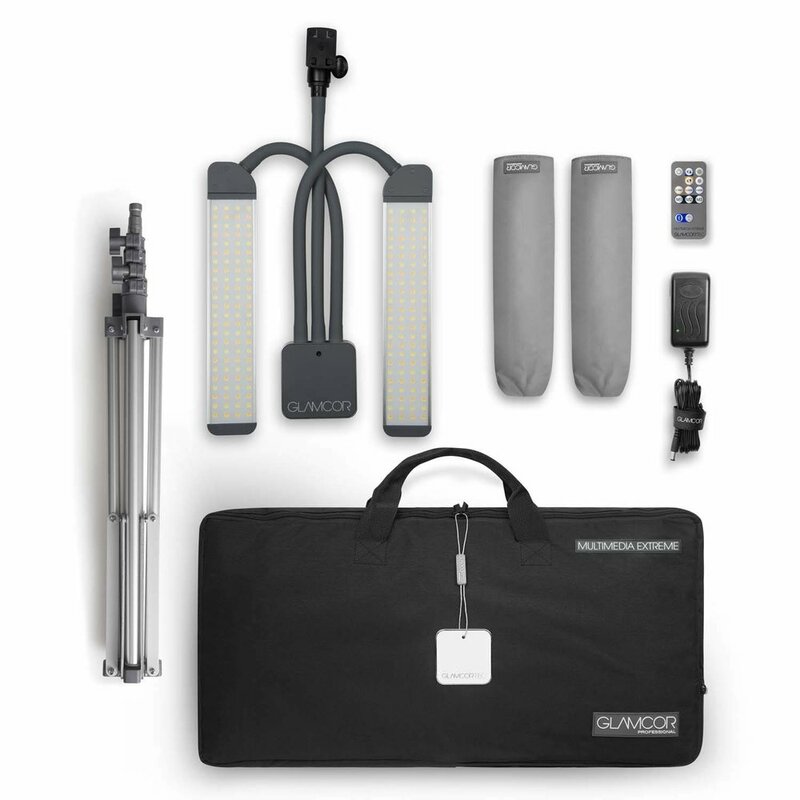 It has FRONT & BACK light bars for selfies or taking photos of others. This new design features a super cute marble and metallic rose gold print. I have used LuMee cases for years and great lighting makes a huge difference! This model fits the iPhoneX and iPhoneXS. There are plenty of other cases you can browse through to find the case that fits your phone. Glow on, glow getter! I love candles!!! 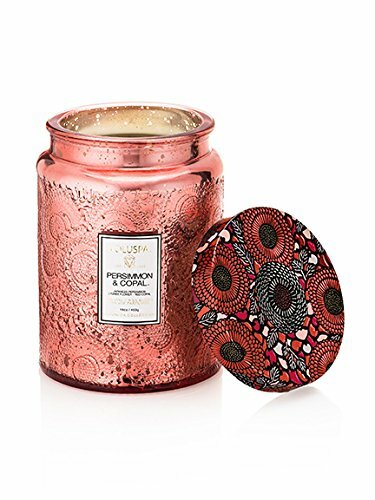 I’m obsessed with Voluspa and the Japonica Collection, specifically, is a favorite of mine. These make great gifts to your in-laws, your doctor/dentist/kid’s teachers, hairstylist or makeup artist, or to the hostess with the mostest. This Persimmon & Copal scent is so pleasant, beautiful and elegant. I also love the Panjoree Lychee, Japanese Plum Bloom, Yashioka Garden, and Goji Tarocca Orange! You can’t go wrong. If you are wanting to step up your IG game, this is a great camera that is user friendly. 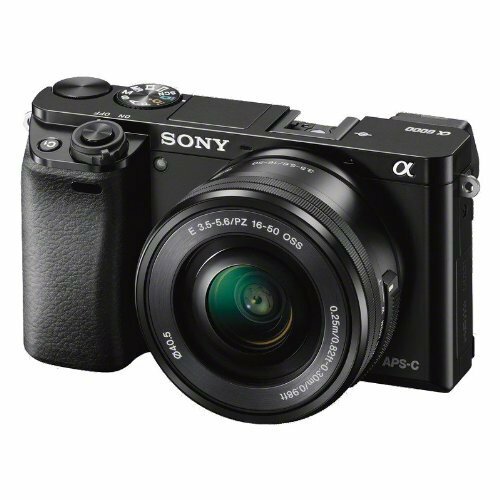 The Sony a6000 bundle includes: Mirrorless Digital Camera w/ 16-50mm Lens, 64GB Memory Card, 40.5mm UV Protector Lens Filter, 49mm Circular Polarizer Polarizing Lens Filter, 12-inch Spider Tripod, Two Replacement Batteries & Dual Charger Pack, DSLR Accessory Bundle. One of my favorite features of this camera is the wifi connection with my phone. By downloading the PlayMemories Mobile app, you can upload your photos from your camera straight to your phone. You can also use the app as your remote control if you’re using your camera on a tripod and you’re without a photographer! This is the exact camera I use, but If you’re wanting the newer model, go for it! This is a great model for beginners! The scents are divine! 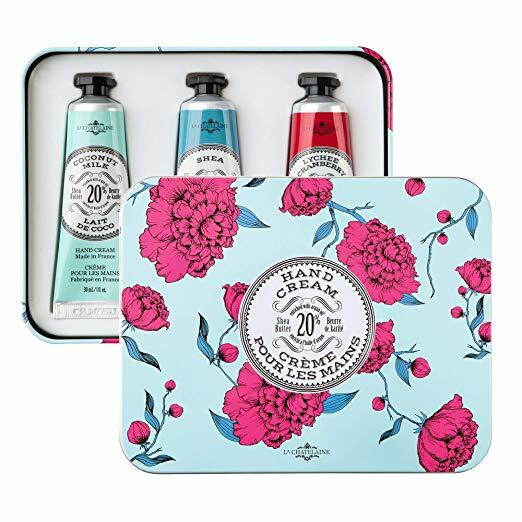 This hand cream set is a great gift for a company Christmas party, hostess gift or for yourself to throw in your purse, car, or gym bag! You can wrap them separately and use as stocking stuffers, too! I have loved Crabtree & Evelyn’s hand cream for many, many years. With constantly washing my hands from cooking, cleaning, taking care of my kiddos, working as a pro makeup artist and hairstylist, you can imagine how dried my hands get from all the soap and water. These sweet things never fail me. This Bloom Pouch by MustaeV is great for storing and traveling with your makeup brushes! It has a zip up and magnetic closure, but will open up and fold over to stand on your desk or vanity when you need to do your makeup. I use them for my personal and professional kit and love the quick accessibility for setting up or throwing it my suitcase when I decide to pack at the last minute (which is almost always). 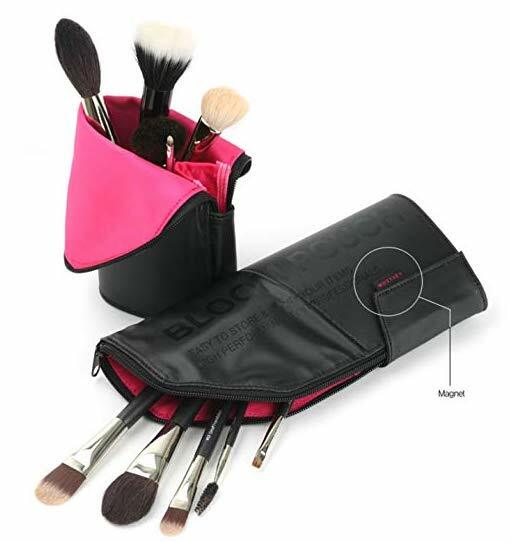 I use the large size pouches (shown here) and it can hold all my fluffy powder and blush brushes. I also use a separate pouch for my detail and eyeshadow brushes. You can even throw in your eyeliners, lip pencils and small tools like tweezers or scissors. This is a great gift for the makeup enthusiast in your life! I hope this helps in narrowing your gift giving this year! I feel like all of these gift ideas are so useful, so thoughtful and I just know your recipient (or you) will love them! CYBER WEEK!!! My top 5 Amazon Gift Items right now! With CYBER WEEK in full effect, I decided to put some of my TOP 5 AMAZON ITEMS (right now) in a blog post for you to refer back to. I have tested and used all these items so I know you’re going to love them too. Enjoy and Happy Online Shopping! 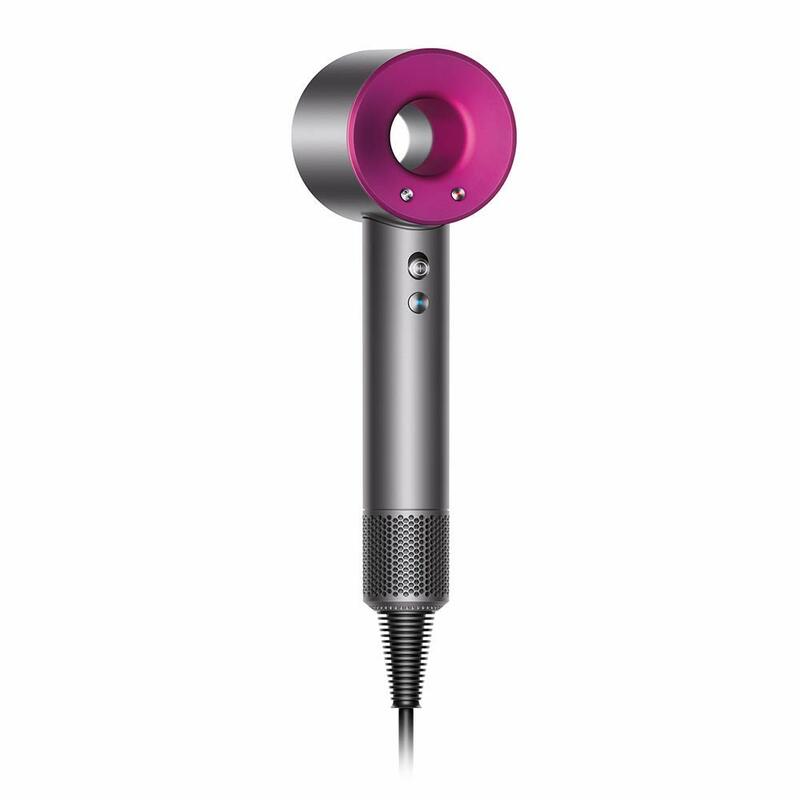 When Dyson claims “supersonic” dryer, they live up to the hype! I don’t blow dry my hair often, but when I do or when I need a dryer on my clients, this is what I use! My sisters gifted this sweet baby to me so long ago and I have been loving it ever since! Very easy to use, multiple attachments included, and a case to organize and store the attachments and dryer. I’m obsessed with this cleanser! I’ve been a loyal user for years and every time I switch, I always come running back to this. 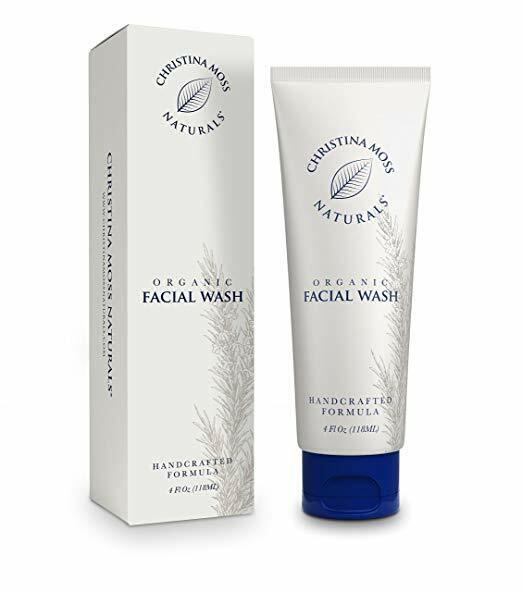 It is made with all natural and organic ingredients, non drying, no harmful chemicals and best of all - it CLEANS everything off your face! Wait, it does get better! 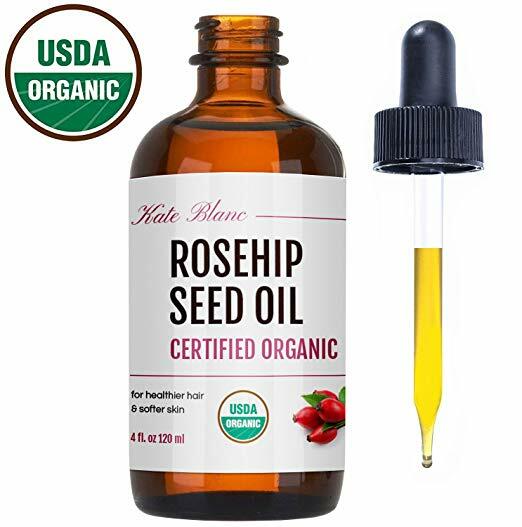 This formula is also concentrated so a little dime-size goes a long way. This mini transformation kit is great if you want to test out Living Proof products or if you’re traveling! Again, with the harsh and dry winter season, not only does my skin dry out, my hair dries out too! This mini set includes shampoo, conditioner, perfecting spray and hair mask treatment. Everything needed to give my hair a boost of hydration! Hope y’all enjoy gifting or purchasing for yourself! Happy Cyber Week!